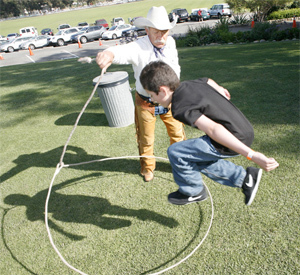 CPP-LA provides talented Cowboy Trick Ropers. 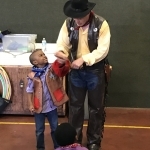 This is a performance that works well with company picnics, family reunions, conventions and fund raisers. 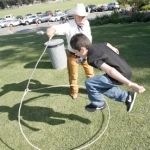 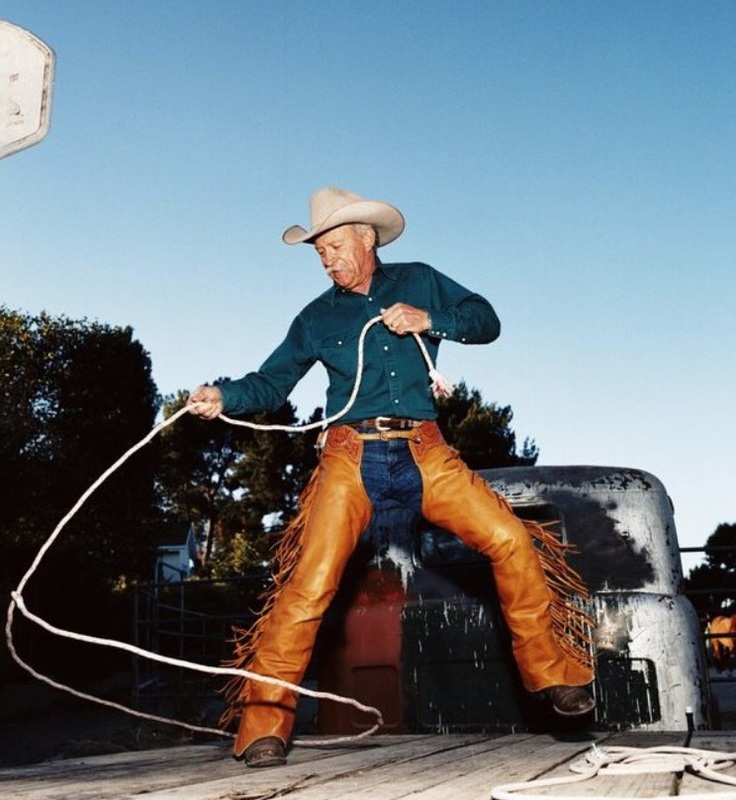 Dressed in “custom-made” cowboy attire, our Cowboy Trick Roper will present a wide array of fancy rope twirling and trick roping, that is sure to capture and hold everyones attention! 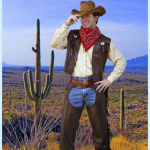 He performs his entire show to music, with lots of audience participation.Booking one of our Cowboy Trick Roper performers, is guaranteed to bring out the cowboy or cowgirl in all of your event guests.Our 1 hour Cowboy Trick Roper show, is the perfect entertainment for all of your cowboy or western theme special occasions. 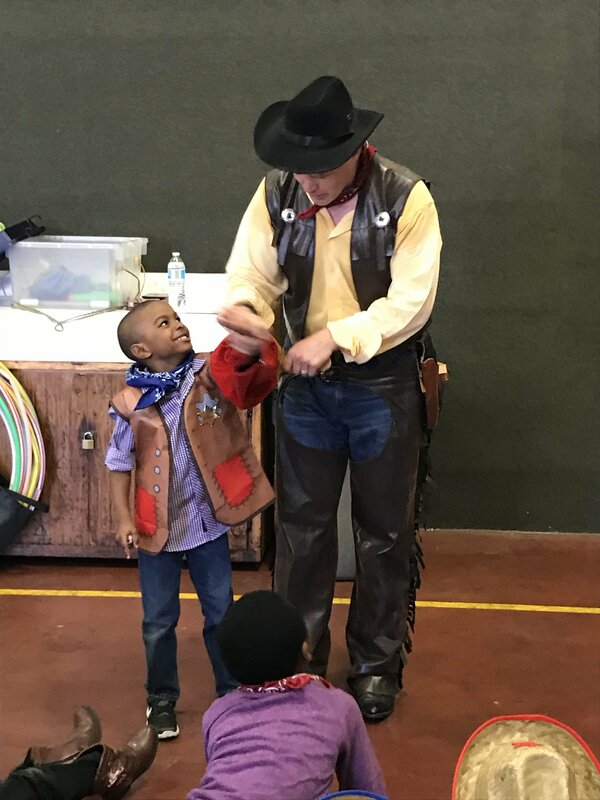 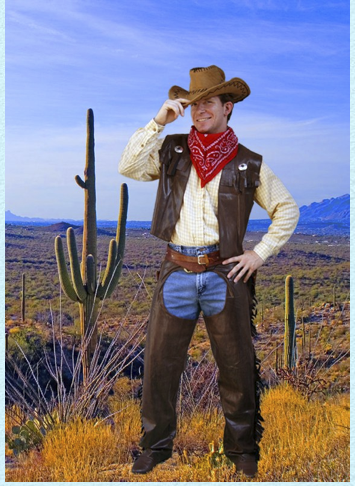 We also have friendly Cowboy Kid’s Party Characters.